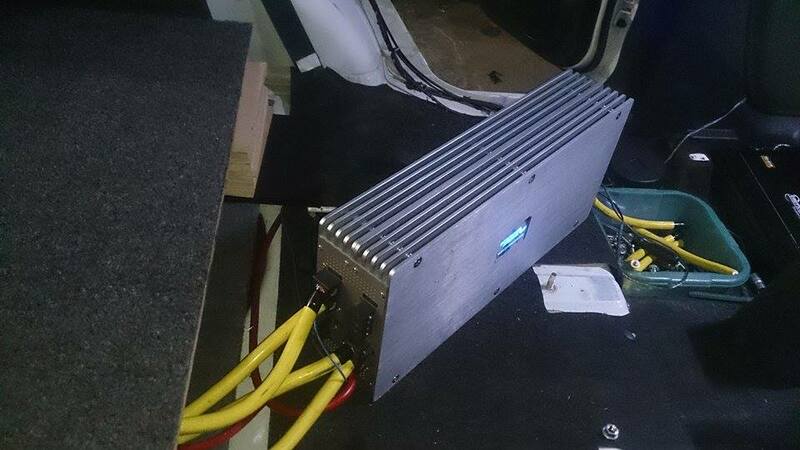 my friend has a suzuki swift with amp: soundmagus x6000 and 4 x new pionner champion pro subs 600watt rms each. while i got a skyline r33 with a pioneer d2000spl and a cerwin wega stroker pro 15"
Both cars have bigger alternators and 200amp drycell batteries.due to lack of space i cant put anything more than this.2" thick wood boxes, ported at 35hz. everything is the same. what is my advantage over him in terms of sound quality or spl or deep punch...or am i like 10-20% less in terms of spl? Last edited by thelivingflesh; 12-11-2015 at 05:09 AM.